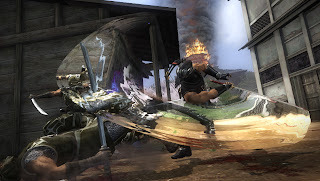 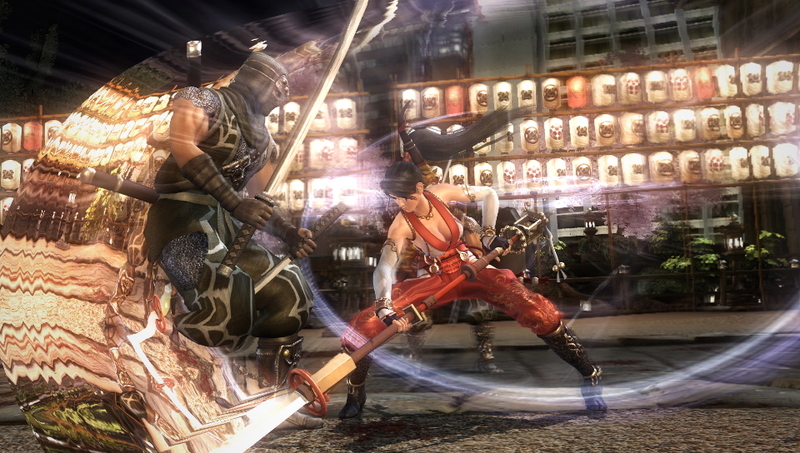 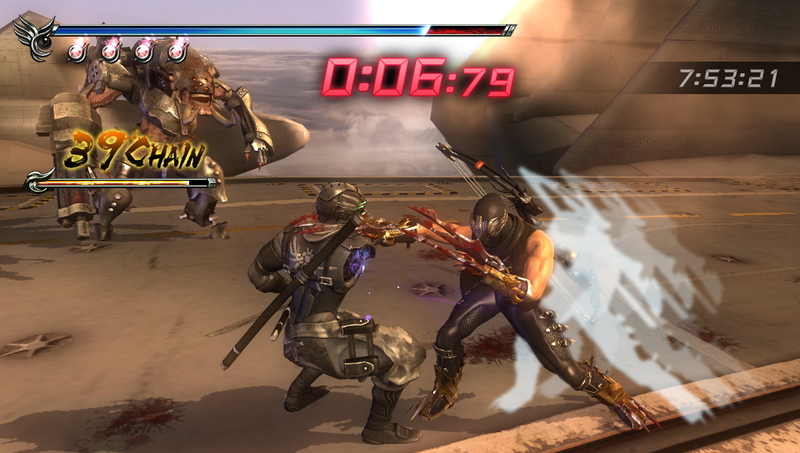 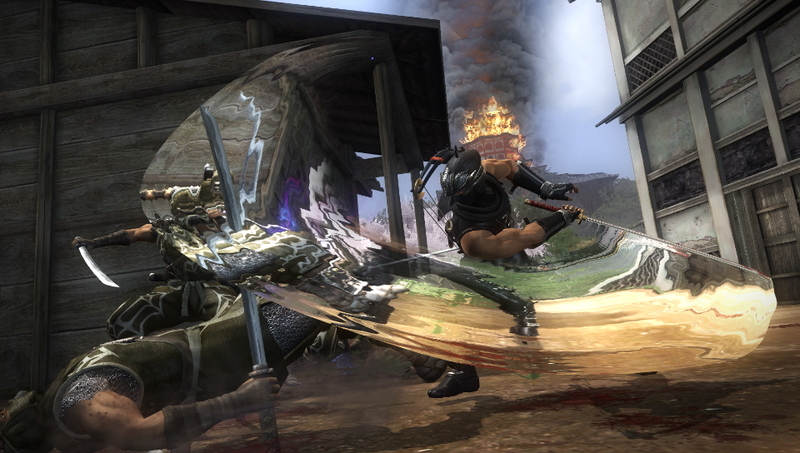 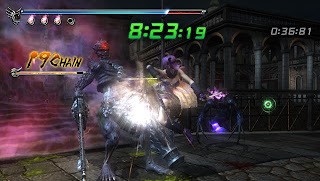 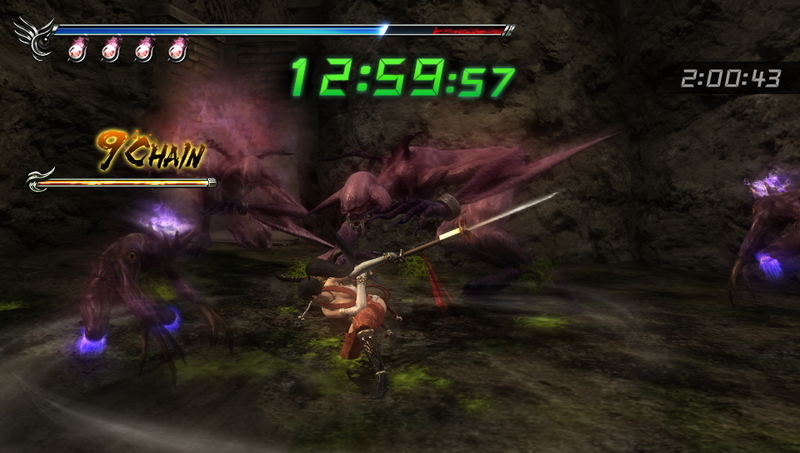 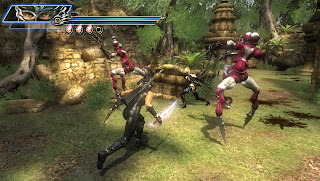 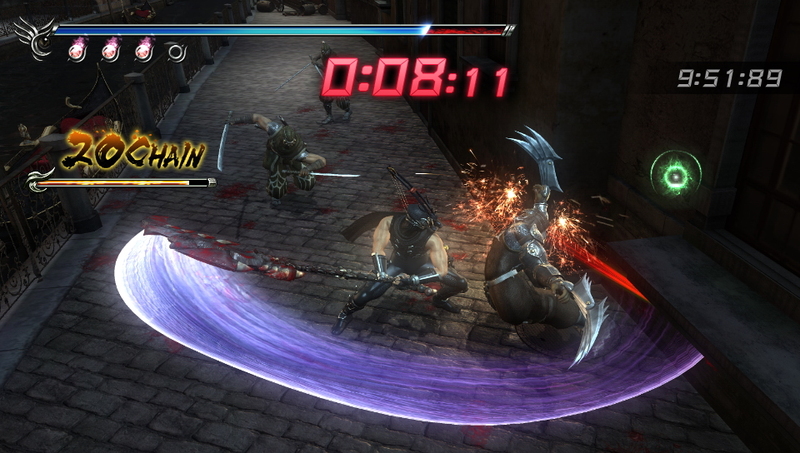 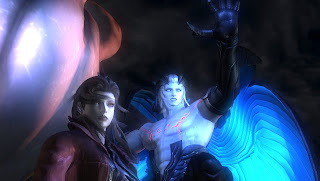 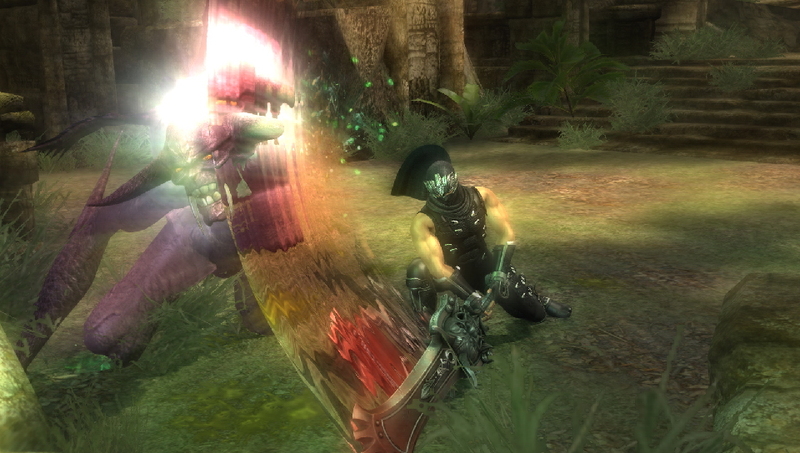 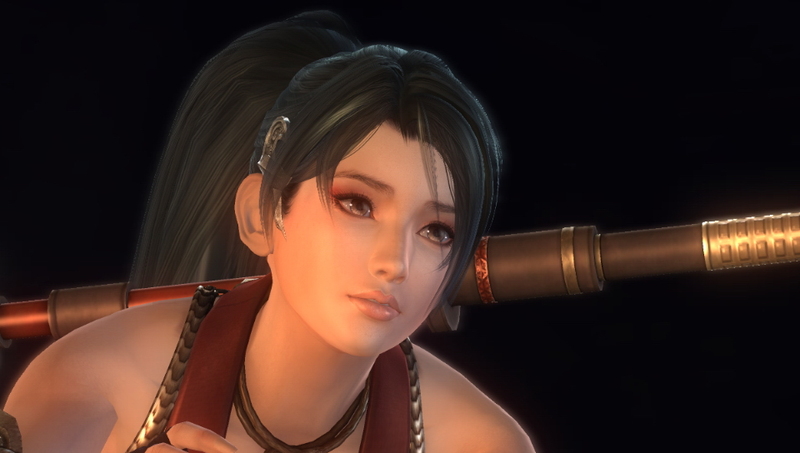 Recently, Tecmo Koei announced that Ninja Gaiden Sigma 2 Plus will be coming to the PlayStation Vita during the first quarter of 2013! 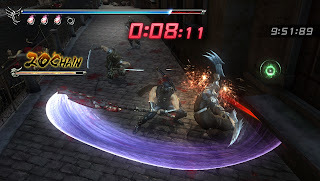 The upcoming title brings the most intense, action-packed ninja adventure to PlayStation Vita with stunning graphics, new modes, and plenty of blood. 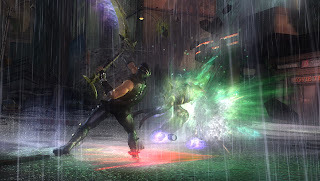 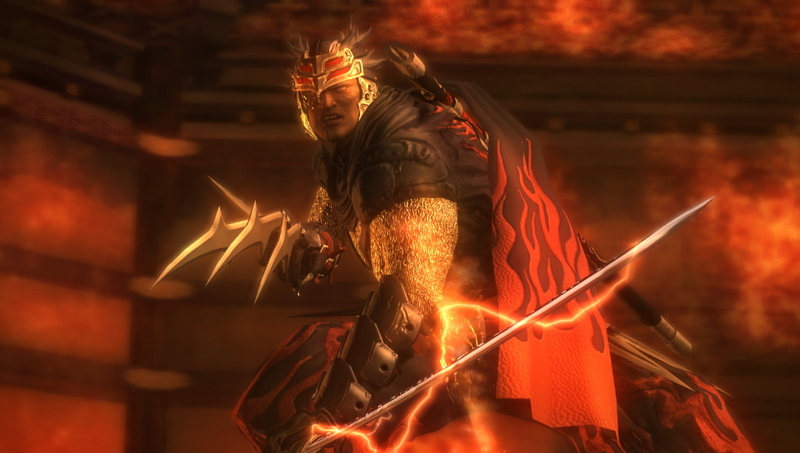 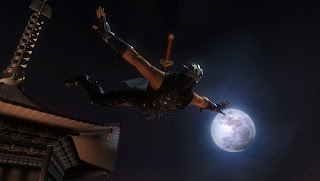 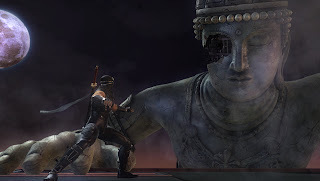 In the game, Ryu Hayabusa, the iconic super ninja of the Ninja Gaiden franchise, returns to the Sigma series to prevent the resurrection of the evil Archfiend by hunting down the Demon Statue stolen by the wicked Black Spider Ninja Clan. 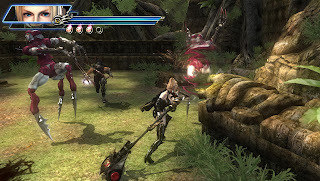 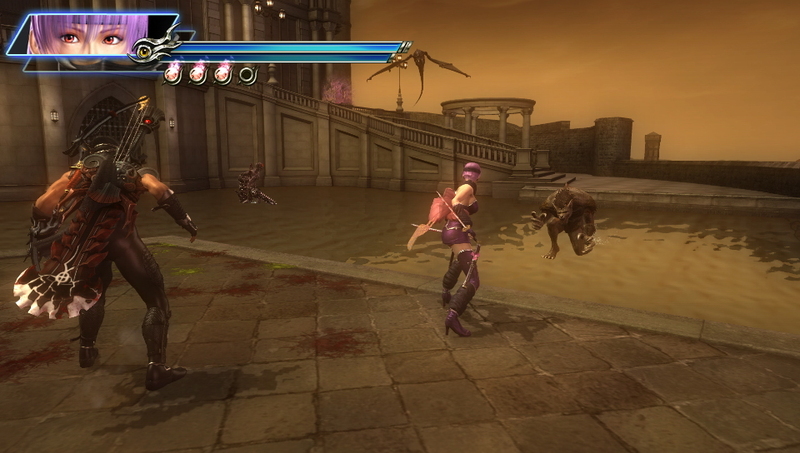 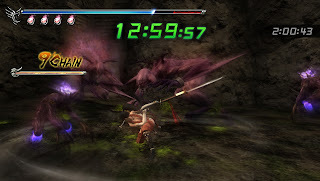 An intuitive control system uses the front and rear touch screens and motion controls of the PS Vita, and new players will appreciate the inclusion of Hero Mode, which automatically boosts their attacks when their health is low. 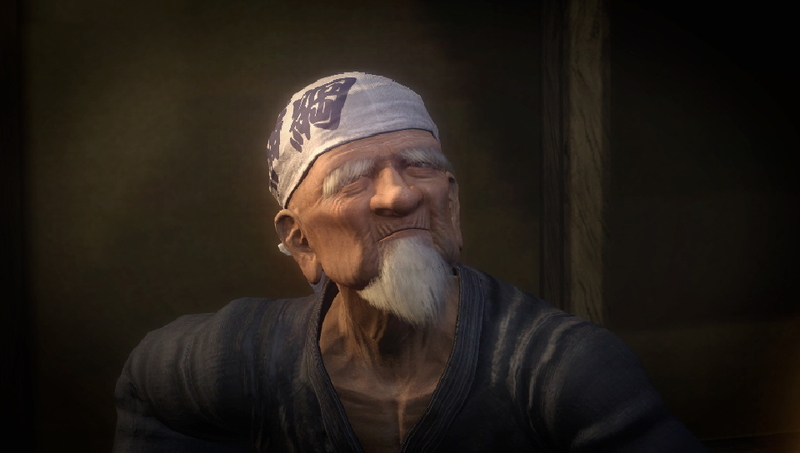 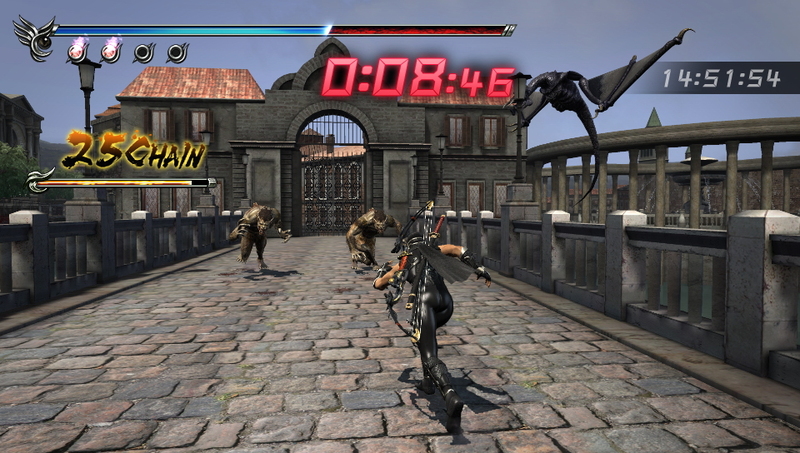 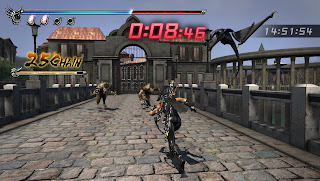 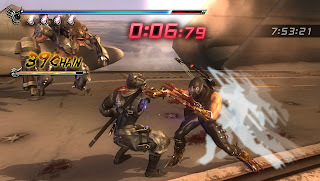 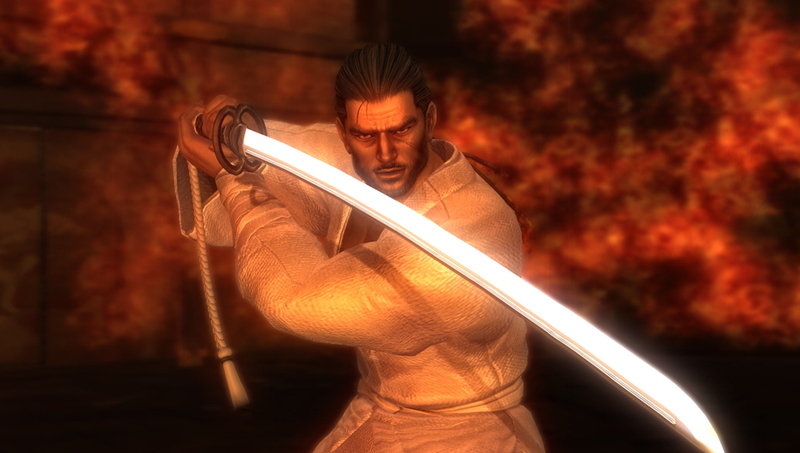 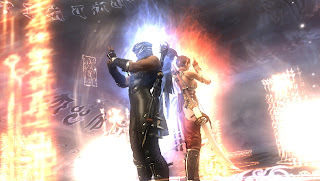 New modes include “Ninja Race,” where players compete with enemies at breakneck speed to reach the end goal, and “Tag Mission,” in which players can switch between two ninjas in real-time while defending the AI-controlled partner.